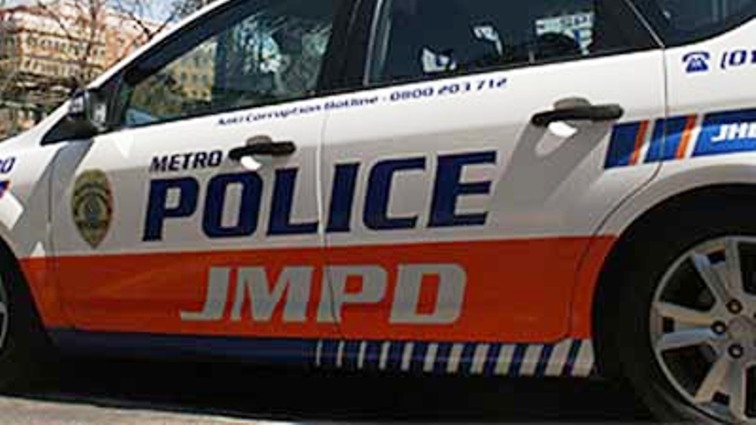 Police restore calm in two separate protests in Joburg - SABC News - Breaking news, special reports, world, business, sport coverage of all South African current events. Africa's news leader. Law enforcement managed to disperse protesters and have since reopened the roads to traffic. Police have managed to quell two separate service delivery protests in Hillbrow in the Johannesburg CBD and Ennerdale south of Johannesburg on Monday morning. Residents in both areas took to the streets in the early hours of morning, burning tyres and blockading roads. However, law enforcement managed to disperse protesters and have since reopened the roads to traffic. This entry was posted on 15 Apr 2019,09:12AM at 9:12 AM and is filed under South Africa. You can follow any responses to this entry through the RSS 2.0 feed. Both comments and pings are currently closed.